La Raza | TEQUILA – THE HEALTHY OPTION? TEQUILA – THE HEALTHY OPTION? 31 Mar TEQUILA – THE HEALTHY OPTION? Did you know that tequila is almost considered a superfood these days? If celebs and the LA and NY socialites are anything to go by, the health and beauty conscious lot, are all drinking tequila! Like many things, there is likely to be a lot of hype around these claims, however some seem to think there is something to it. There’s a YouTube vid doing the rounds this week too, telling us all about the pro & pre-biotics in tequila (the right kind!) meaning it is supposed to be good for your gut – and making it great if you’re coming down the ubiquitous summer cold. So in our book that’s a pretty strong case, to at least give it another go. Responsibly of course. 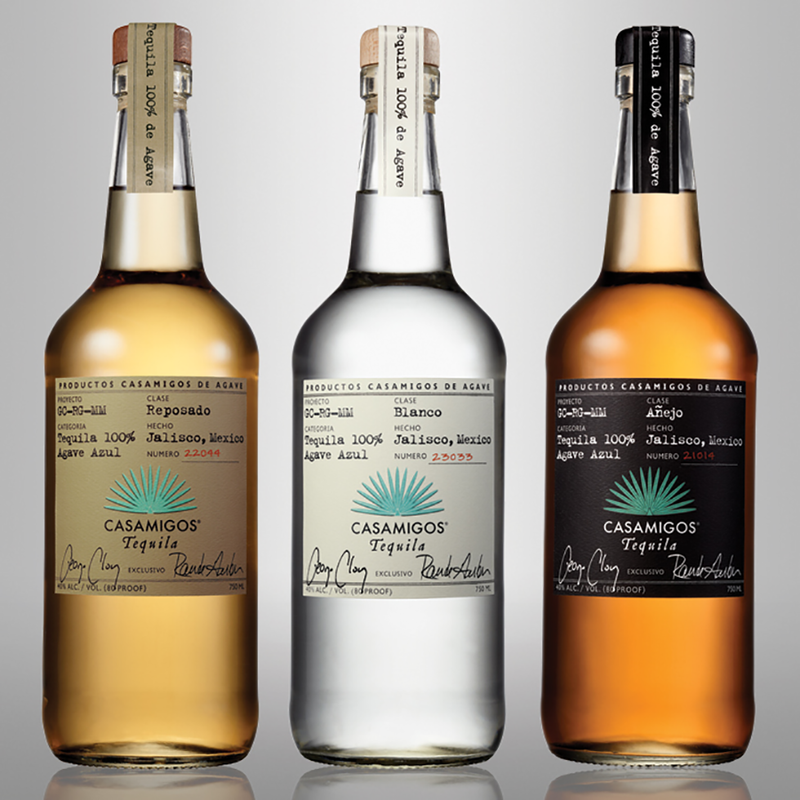 George Clooney, so rumour has it, used to have a preference for vodka and sparkling water, a very sensible re-toxing whilst detoxing approach, and is one of the founders of tequila brand Casamigos. Casamigos will be at La Raza tonight! So come down and sample the delights of ‘sensible’ tequila drinking, in some amazing cocktails, made by our award-winning mixologists. And be sure to let us know if you feel sprightly tomorrow!